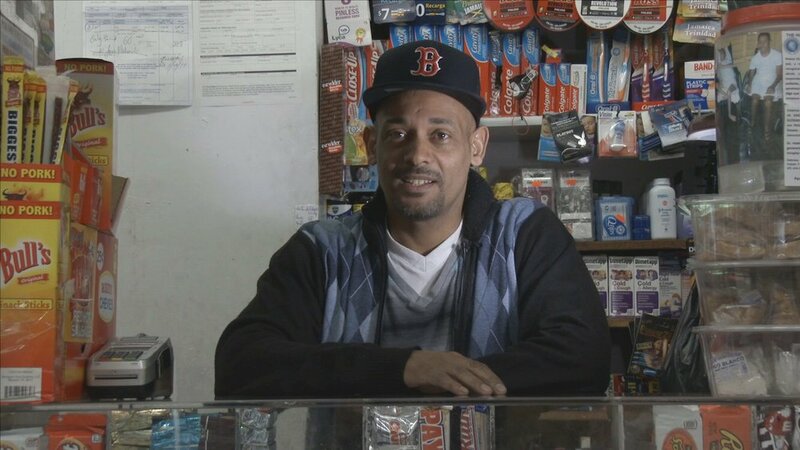 As the camera captures a day in the life of bodega owners in New York City, it simultaneously displays the vanishing face of the city, now under the grip of gentrification and construction. Setare Gholipour is a filmmaker based in New York City. She believes in the power of documentary to engagingly capture and narrate reality. She studied Cinema & Filmmaking at the Art University of Tehran, in Iran. She then changed her career from fiction to nonfiction filmmaking to maximize the potential in creating socially engaging works.